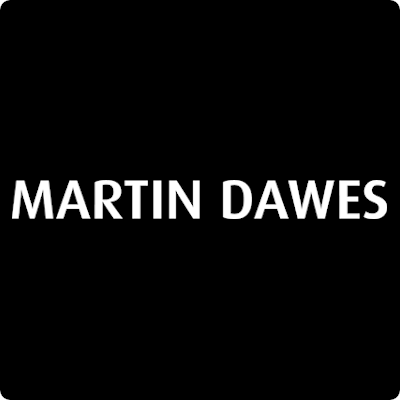 The audio department at Martin Dawes is dedicated to creating the perfect audio experience for our customers. Whether you're on the go and looking for the perfect in-ear phones, or you're looking for the complete in-house sound system- we have something for you. Our brands include BOSE, SONY & Panasonic (to name a few) and all our products are available for delivery or collection.